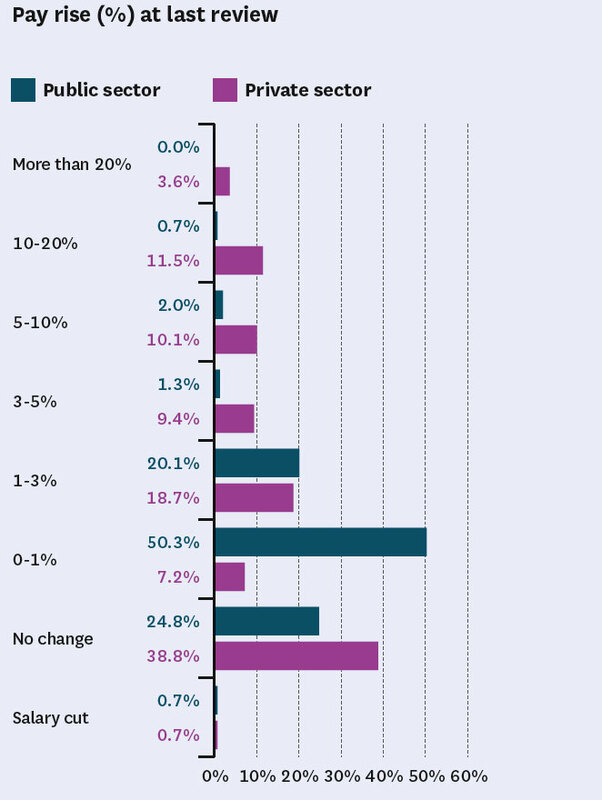 Planning's poll on wages and conditions shows many public sector planners are thinking about a career change. Mark Wilding reports. Public sector planners report shorter hours and more leave than those in private firms. Nearly one in five public sector planners is considering leaving the profession in the next 12 months, according to Planning's 2016 Careers and Salary Survey. Our poll of 337 UK-based chartered planners working in both the public and private sectors reveals that 19 per cent of the former are thinking about a move away from the profession. Only 11 per cent of private sector planners working for planning consultancies or other private firms said that they were considering such a move. Of the public sector planners polled, almost 90 per cent worked for local authorities, with the rest working for central government or regional bodies. The figure represents a slight drop compared to last year's survey, when 23 per cent of public sector planners said they were considering leaving within a year. This is no surprise to Anna Rose, president of the Planning Officers Society and planning director at Milton Keynes Council. "The last few years in local government planning have been among the worst I've seen," she says. "Dwindling resources, negative press, and changes in legislation taking powers away from local government" have all contributed to worsening morale, she says. "Local government used to be the best place to get experience as a planner. Now it has become one of the most stressful jobs you can have." 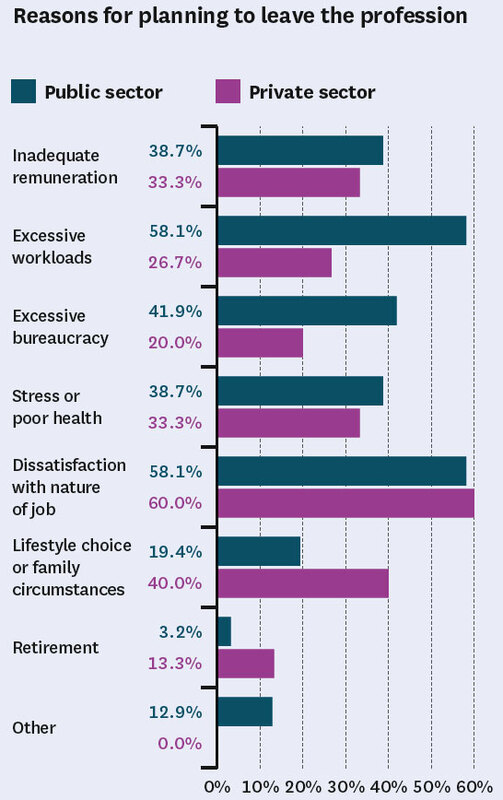 The most common factor driving thoughts of a career change among public sector planners was excessive workload, cited by more than half of respondents. One in four private sector planners said this was an issue. Private sector planners were twice as likely to cite a lifestyle choice or change in family circumstances as a reason to leave. 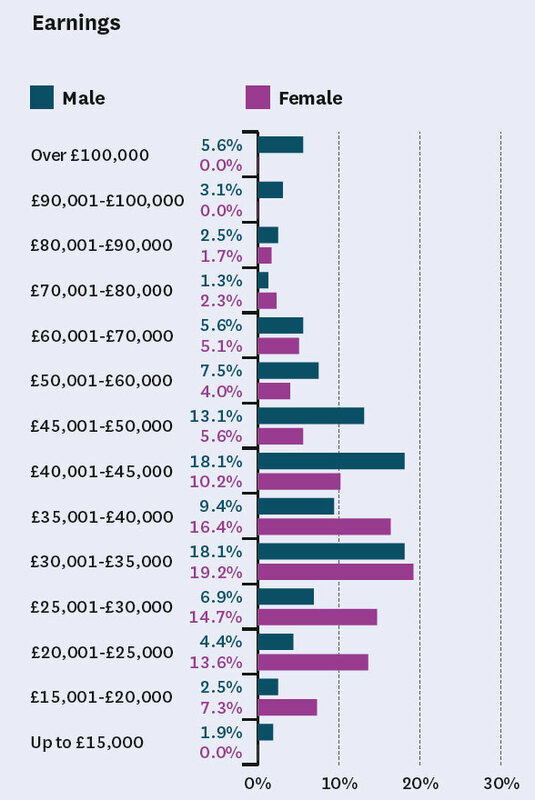 In this year's survey, the most commonly reported pay bracket in the public sector is £30,001-£35,000, a drop from last year's most frequent rate of £35,001-£40,000 for local authority planners, but a return to levels seen two years ago. Rose says that the fall in average public sector pay is likely to reflect councils' struggle to recruit senior planners. "It's hard to get experienced planners into local government," she says. In the private sector, the most common pay brackets are, in equal proportions, £20,000 to £25,000, £25,000 to £30,000, and £30,000 to £35,000. 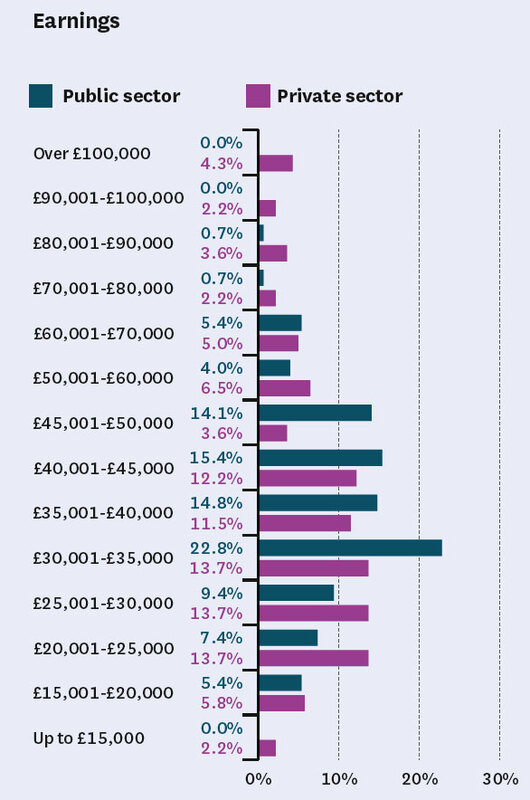 Nearly two in three private sector planners earn between £20,001 and £45,000. Above this level, the gap between the public and private sectors widens, with more than ten per cent of private sector planners, but less than one per cent in the public sector, earning more than £80,000. 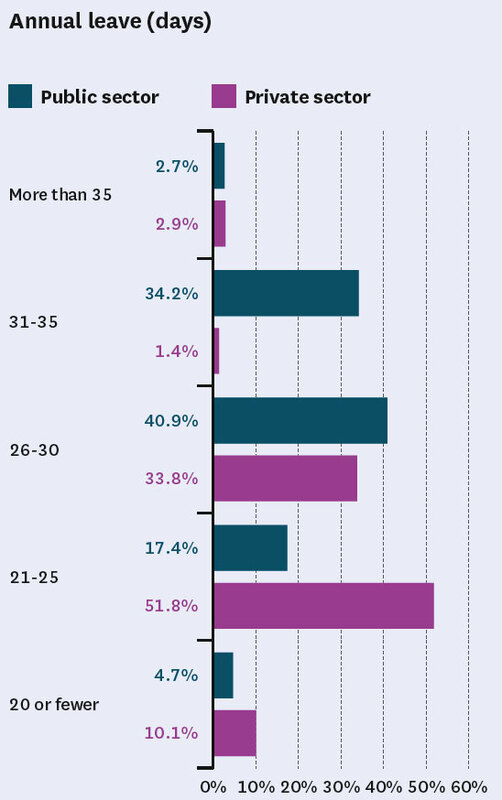 The poll also shows a continuing gap between men's and women's earnings. 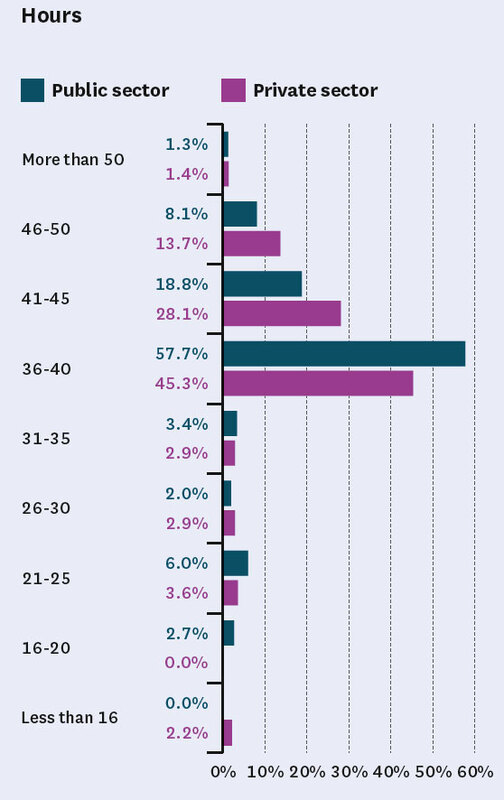 At 57 per cent, the proportion of men that earn above £40,000, is nearly twice that of women, at 29 per cent. Differences between the public and private sectors also emerged when it came to salary reviews. Just over a third of private sector respondents received a pay rise of more than three per cent last year, falling from 45 per cent in 2014-15. Fewer than one in 20 of their public sector counterparts received a similar rise. 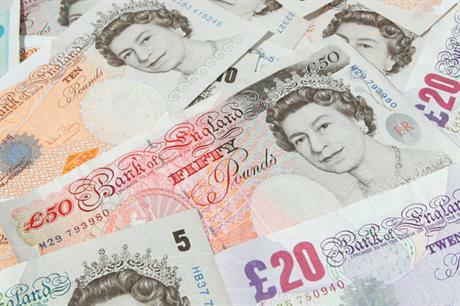 More than seven in ten planners said they expect to receive a pay rise of less than three per cent this year. 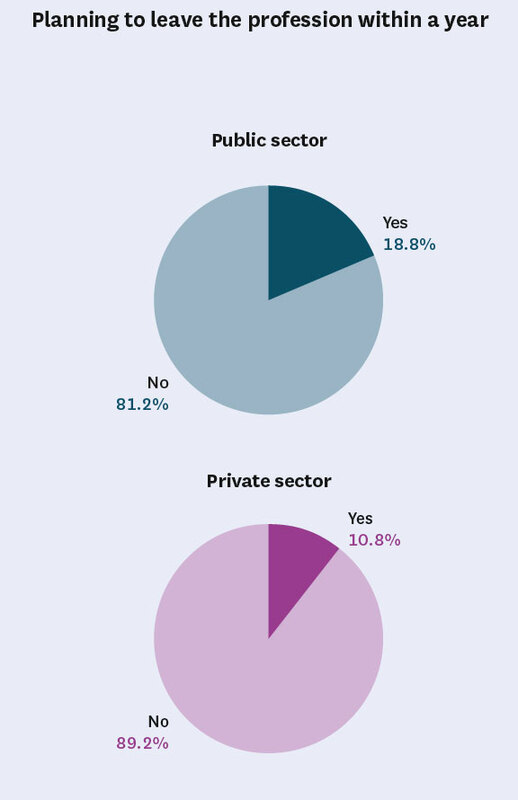 Three-quarters of public sector planners expect a rise of less than one per cent, compared with just under 30 per cent in the private sector. Steven Fidgett, head of UK planning at consultancy WYG, says that recruitment has been challenging across the profession, which has led to more internal promotions. "There is a skills shortage in the sector," he says. Rose believes that local government could stem the flow of planners away from the profession by investing in career development. "Our problem is resourcing, both in terms of having enough people to be able to do the job and in retaining staff by providing the progression and training that will encourage them to stay," she says. But public sector planners fared better than those in private firms on working hours and holiday. In the private sector, 43 per cent of planners work more than 40 hours a week, compared with 28 per cent of those in the public sector. More than three-quarters of public sector respondents received more than 25 days annual leave, compared with fewer than four in ten consultancy workers. However, Fidgett says that the private sector's longer hours and lower leave offers are mitigated by other factors. "If you believe in what you do, are involved in an exciting range of work and work in a positive environment, it helps to maintain that passion," he says.